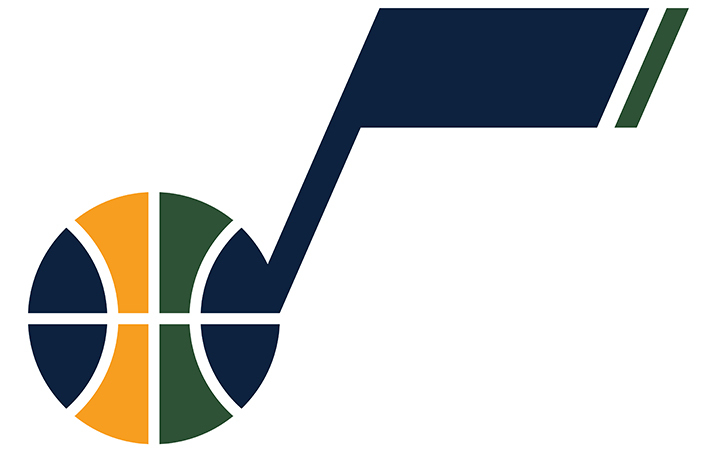 Get your kids in the game with Jazz Youth, which includes Junior Jazz, the Utah Jazz Kids Club, and Utah Jazz Camps & Clinics. It’s our goal to provide every child—regardless of age and ability—with an opportunity to associate with the Utah Jazz. 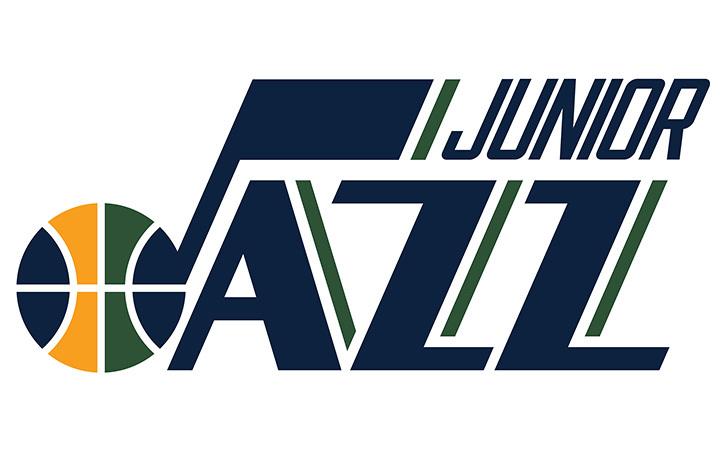 Sharpen your basketball skills, build friendships and practice great sportsmanship with Junior Jazz, the largest and longest-running youth basketball league in the NBA. 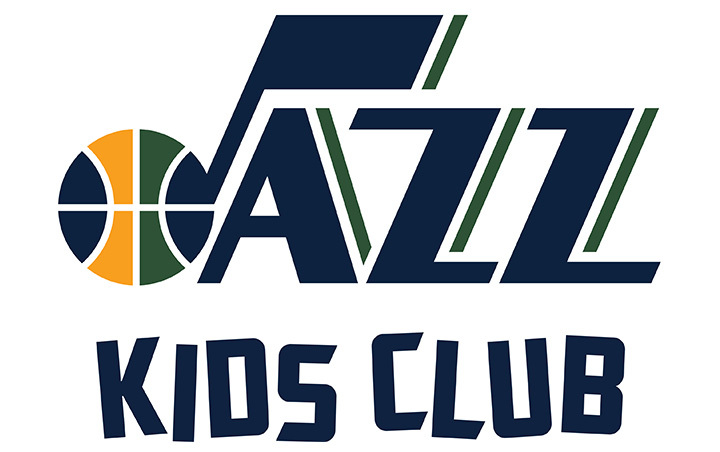 The official kids club of the NBA’s Utah Jazz includes a team picture, a birthday card, and access to special activities. Jazz Camps and Clinics provide the highest level of basketball instruction for boys and girls of all ages and skill levels.